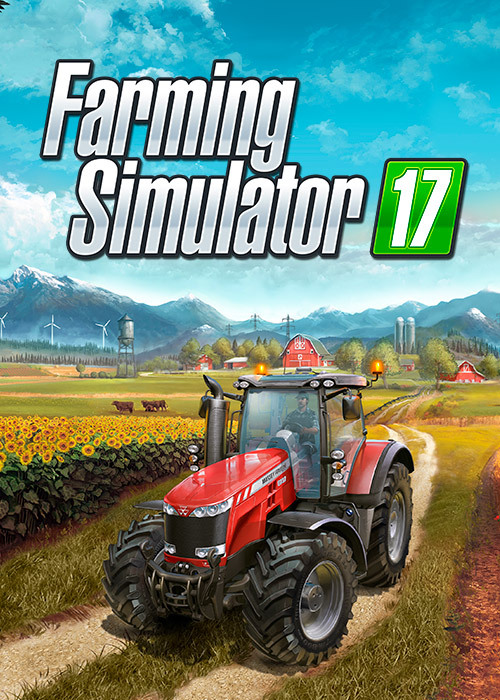 'Farming Simulator was always a game for fans, but with Farming Simulator 17 it has expanded into a whole new experience for a wide audience, who needed to be offered new things in video games. Existing fans of the series are already impressed by the improvements and its amazing content. As for newcomers to the series, they discover a really addictive and rewarding title, sharing some similarities in the games’ mechanics between Farming Simulator and other genre reference. Giants Software has done an exceptional job with Farming Simulator 17, and we are very proud to have collaborated with them for five years now. The happiness of these many players is the most beautiful reward for both our companies', said Cédric Lagarrigue, President of Focus Home Interactive. Farming Simulator 17: ROPA DLC and Official Expansion 2 now available!